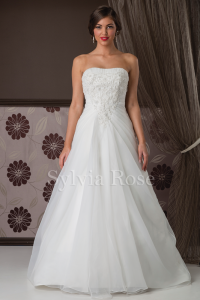 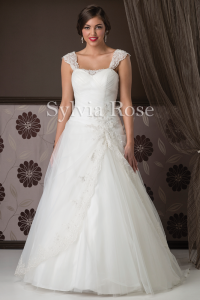 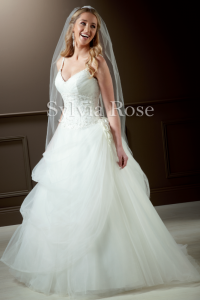 The Sylvia Rose collection is perfect for the modern bride and her maids. 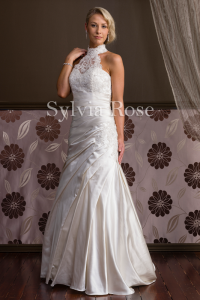 The fit of every Sylvia Rose gown is made to highlight your feminine curves. 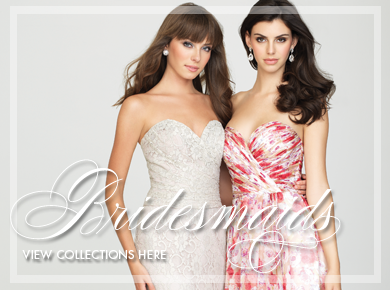 All gowns within the collection are styled to flatter REAL women, not just shop mannequins! 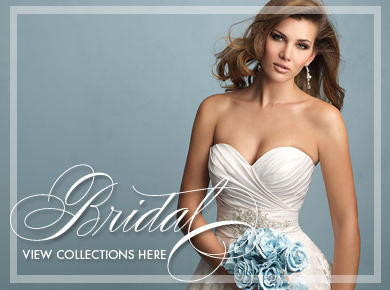 Try on ‘Sapphire’, ‘Amber’, ‘Mariana’ or any of the large selection of gowns that will make you look amazing. 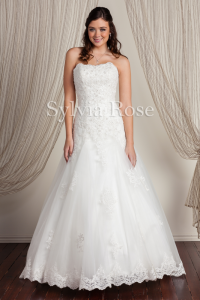 Created in satin, taffeta, chiffon and organza with lace, crystal and embroidery detail these gowns are surprisingly affordable, retailing from $1195 – $2495. 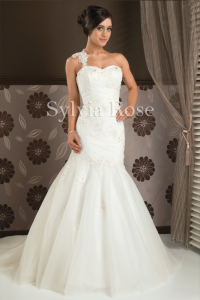 You’ll look a million dollars, without having to spend a million dollars!The Sylvia Rose collection covers figure hugging fishtails, right through to glamorous ball gowns. 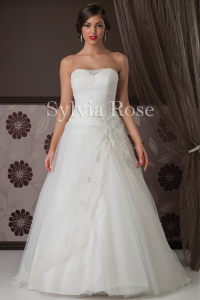 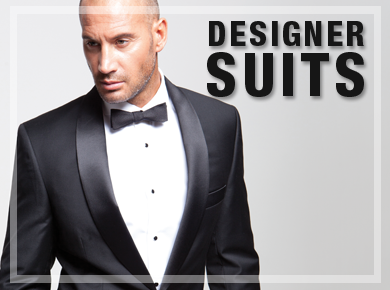 They are available in classic white and ivory, as well as daring red or soft champagne, latte or pink. 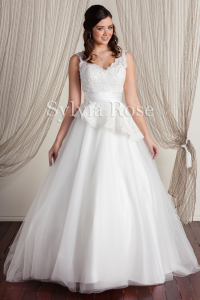 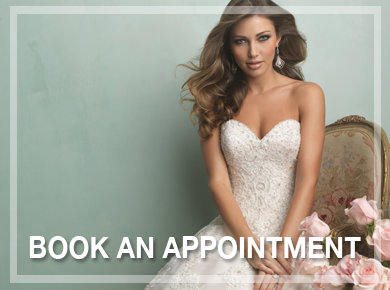 Sylvia Rose Bridal is available at quality bridal boutiques throughout Australia. 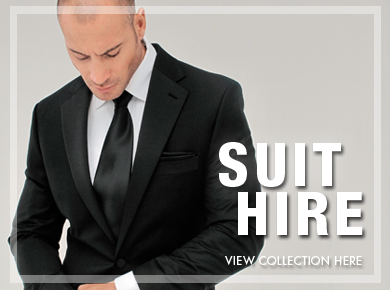 Only available at selected stores.